If the store is closed, please leave your name and phone number and we will contact you during regular store hours. Follow Patches' paw prints.for a quick way to judge the difficulty of our classes! Interested in learning how to quilt? Get hands-on lessons in rotary cutting, strip piecing, quilting and binding. 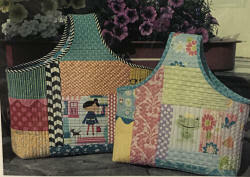 Class fee includes fabric for quilt top and pattern. Classes are available Wednesday afternoons and evenings. For more information, call the store at 631-589-4187. 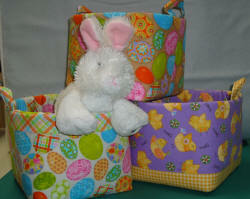 Use one of Cotton Ginny's Handy Basket patterns to make an adorable Easter basket! Requires purchase of pattern and some pre-class preparation. 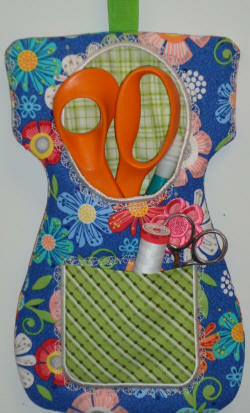 A fun quilt-as-you go bag to make that's perfect for beginner bag makers! 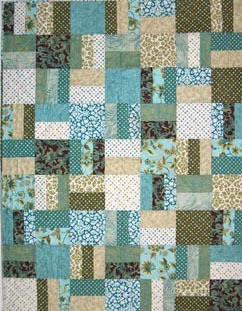 Use a favorite block as a centerpiece or just use lots of fabrics to create your own look. Requires purchase of pattern. Make this fun tote your go-to carrier! Fun and different and a great way to use that gorgeous print you don't want to cut up! Requires pre-class preparation and purchase of pattern. Here's a "just for the fun of it" machine embroidery project that actually has a practical side to it! All completely done in the embroidery hoop! Class fee includes embroidery design. Must bring embroidery machine to class. A fun and easy beginner machine appliqué project! 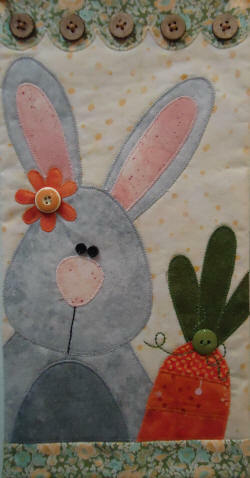 Bring your machine to this hands-on class to learn how to trace, fuse and stitch your project. An assortment of kits are available and purchased separately. Confident beginner and up. Find out how to use the Circular Foot and your machine's stitches to create these decorative corners! Participants can choose to come to either Thursday or Saturday class but sign up and class fee is required in advance. 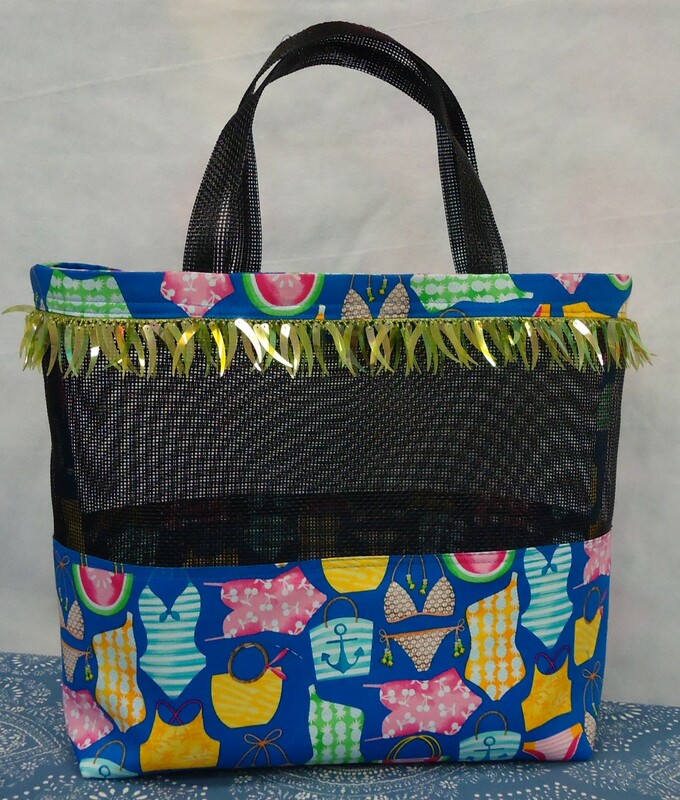 Get set to hit the beach with this stylin' tote! Made with vinyl screening, it's the perfect bag to pack for a day at the beach. Easy!